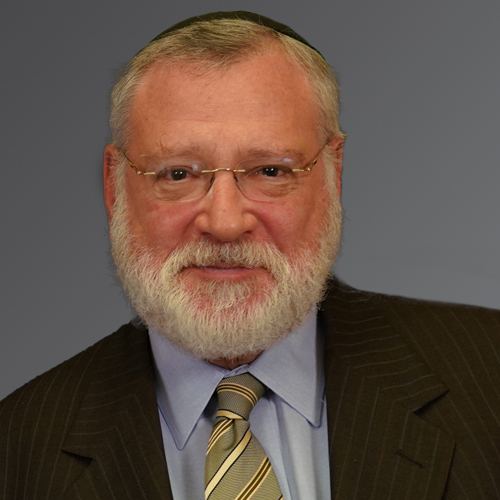 The Board of Directors of the Union of Orthodox Jewish Congregations of America, also known as the Orthodox Union (OU), has unanimously appointed Allen I. Fagin, a well-known attorney and former chairman of Proskauer Rose, LLP, one of the country’s most prestigious law firms, to the position of executive vice president and chief professional officer. Mr. Fagin assumed his new role immediately. 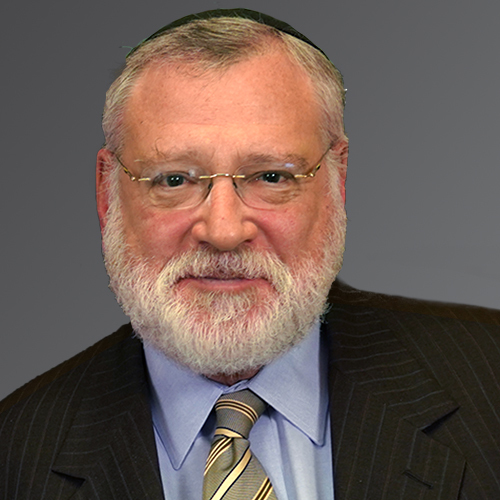 Mr. Fagin is a graduate of Yeshivat Ramaz in New York City; Columbia College (1971); Harvard Law School and the JFK School of Government at Harvard, where he received a JD and a Masters Degree in Public Policy, both in 1975. He then served as a law clerk to the Hon. Robert L. Carter, United States District Judge in the Southern District of New York.